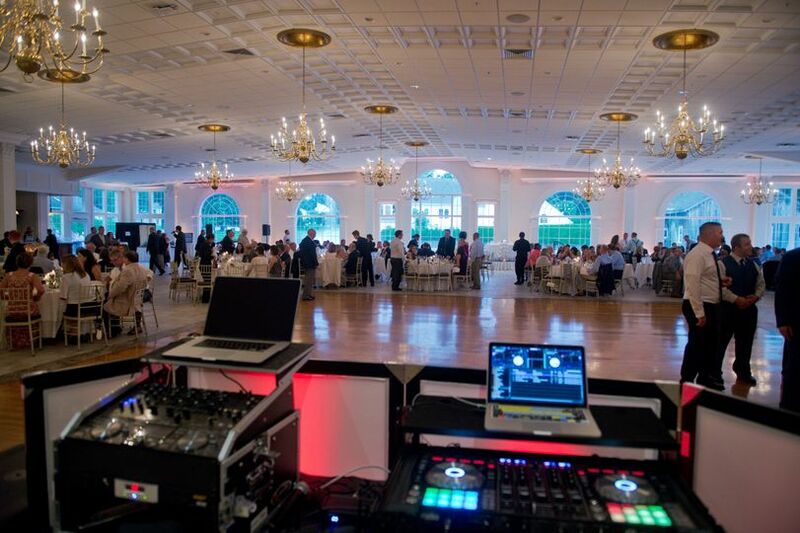 Fine Tune Entertainment provides highly skilled and experienced DJs, amazing live ceremony & cocktail hour musicians, and wireless LED uplighting for outstanding weddings! Customer service and stress free planning is our highest priority as we work to achieve the ultimate wedding entertainment for our clients. 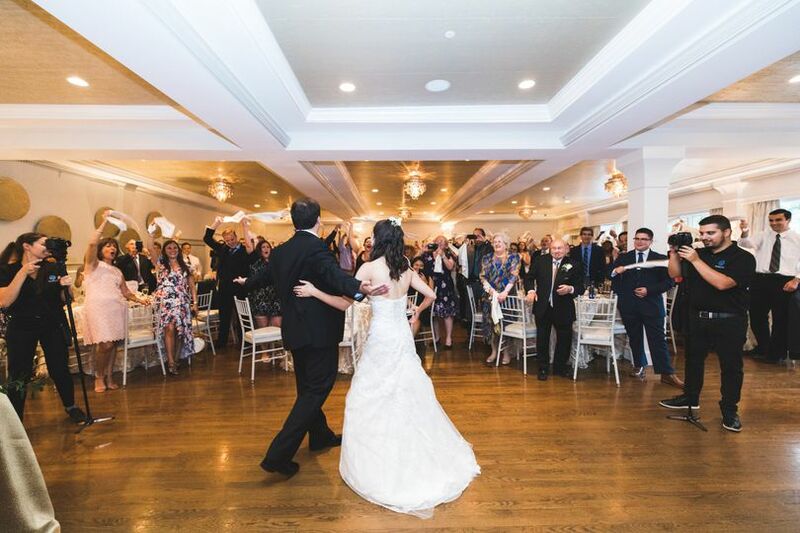 We understand the importance of the DJs role in the modern wedding, and we work tirelessly to be sure the music is exciting, the dance floor is packed, and you and your guests have the perfect soundtrack to celebrate one of the most important days of your life! Dave created an amazing atmosphere for our wedding. 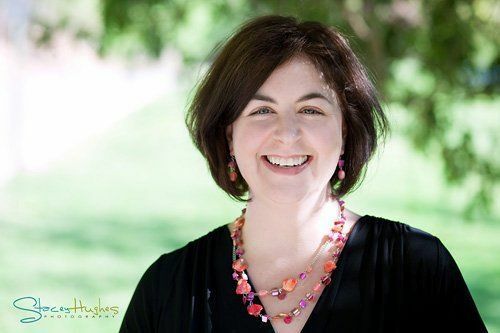 He was easy going and flexible with our requests and last-minute changes. 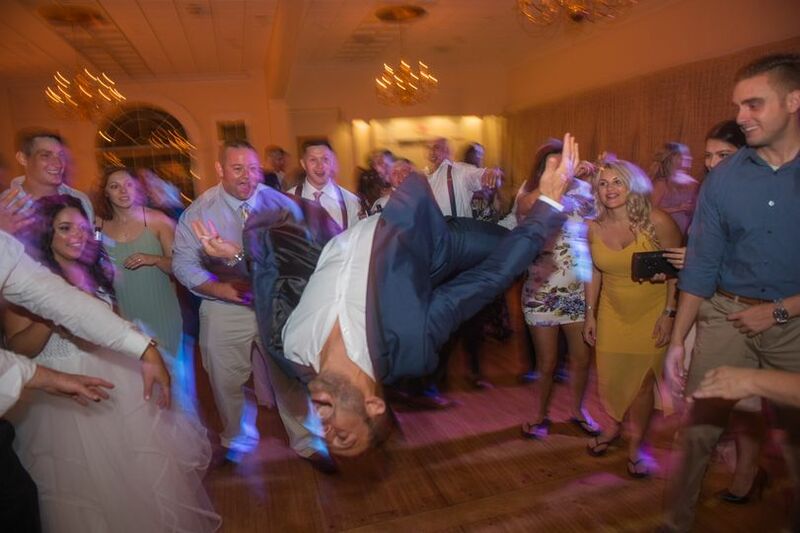 The music selection was perfect and Dave did a great job keeping our wedding going with his genuine enthusiasm. The BEST! You'll regret choosing someone else. 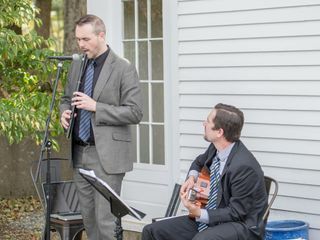 Fine Tune Entertainment (Dave and Joe), helped make our wedding come alive. They were professional through every step, and listened to what we wanted (down to the last detail). 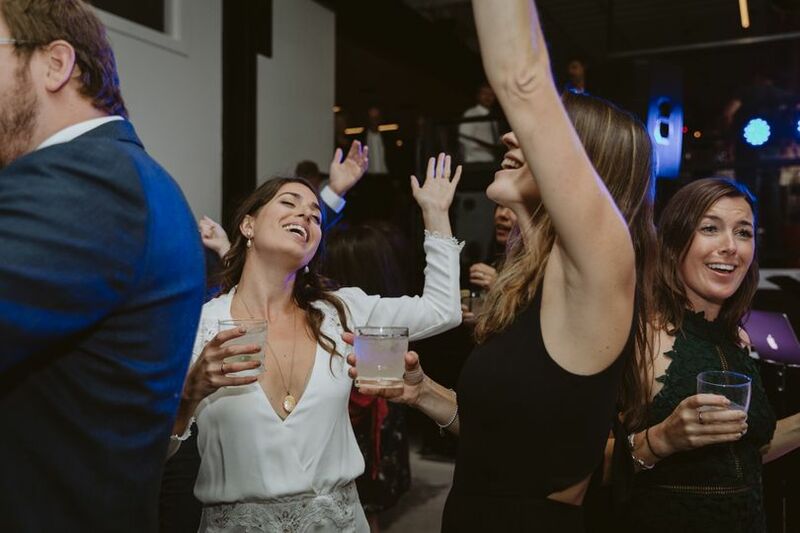 Because they are both professional musicians and DJs, they know how to read a crowd and keep the party going. From the accoustic ceremony, to the DJ'd reception (with amazing uplighting), to ending the night with accoustic irish folk music around the camp fire ... Truly amazing. 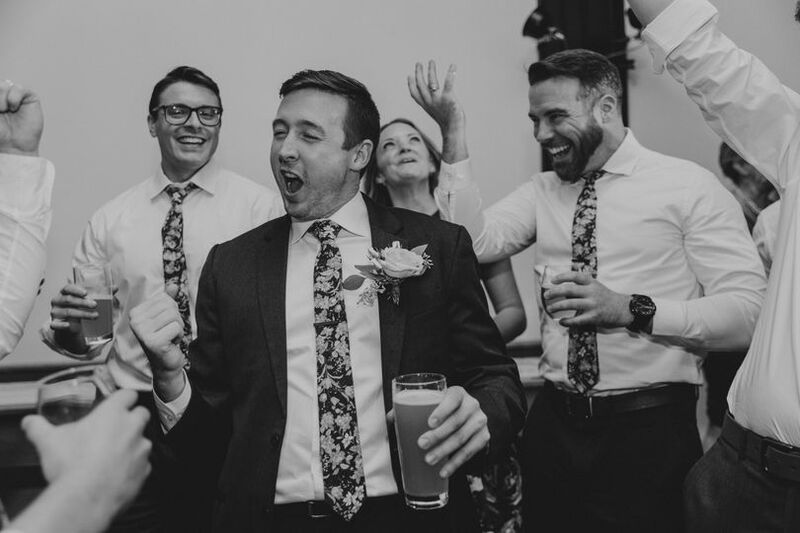 Our friends and family keep telling us how amazing our wedding was, and we have Dave and Joe to thank. 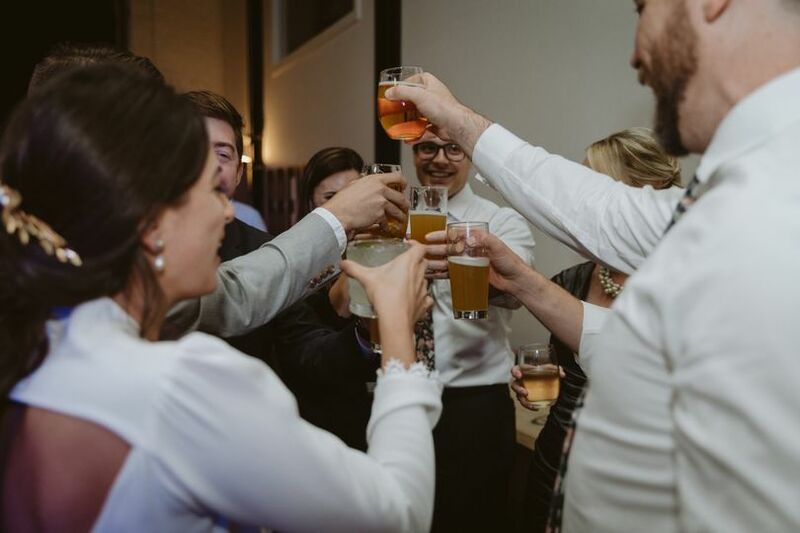 Choose Fine Tune Entertainment, your guests will thank you. Use them! Made the day perfect! 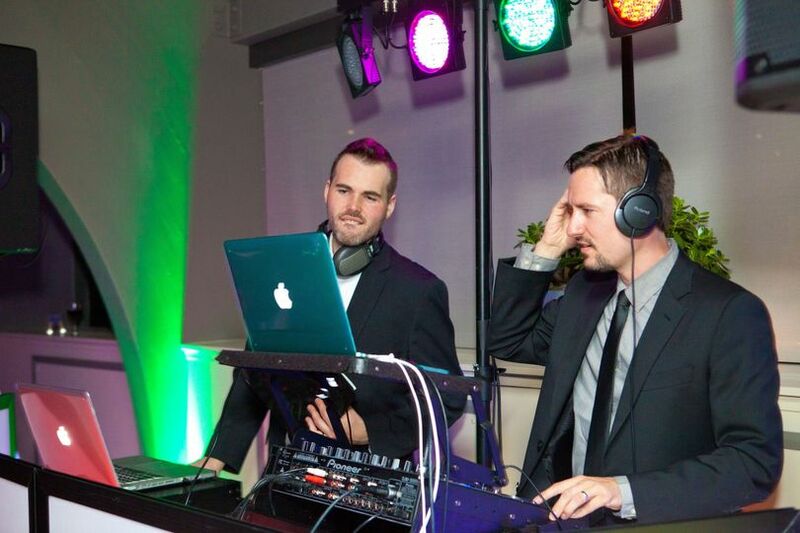 We are sooooo happy with having Fine Tune Entertainment as our wedding DJ. They were so accommodating, flexible and great with communication the whole time. We had them play a few Irish gigs on guitar duo as a surprise for the grooms family and it was an enormous hit! They stuck to our song list and had the perfect amount of announcements. I would recommend them to anyone!! Thanks again!! I cannot say enough wonderful things about Joe + Dave! I have worked with them in sleet, snow and the summer heat, indoors and outdoors, and they never disappoint. They are total professionals in every regard. They are unbelievably talented musicians and DJs, and also just the nicest guys ever. 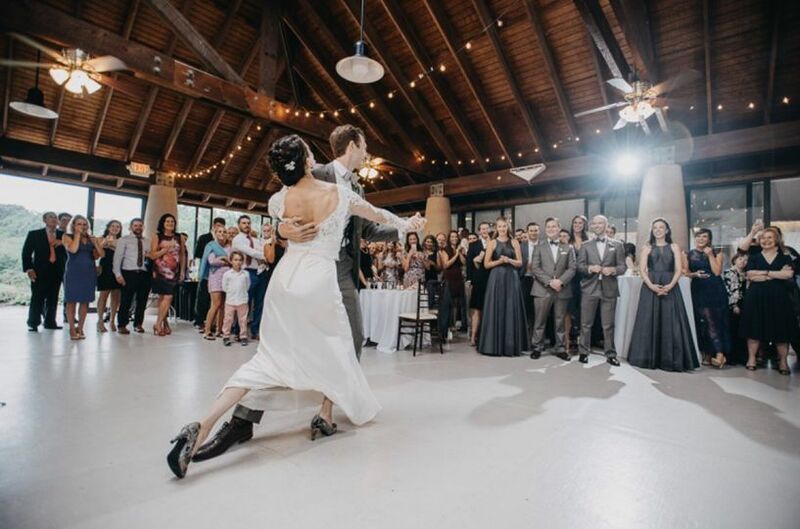 I look forward to seeing them at every wedding we do together, and I recommend them to all my couples. 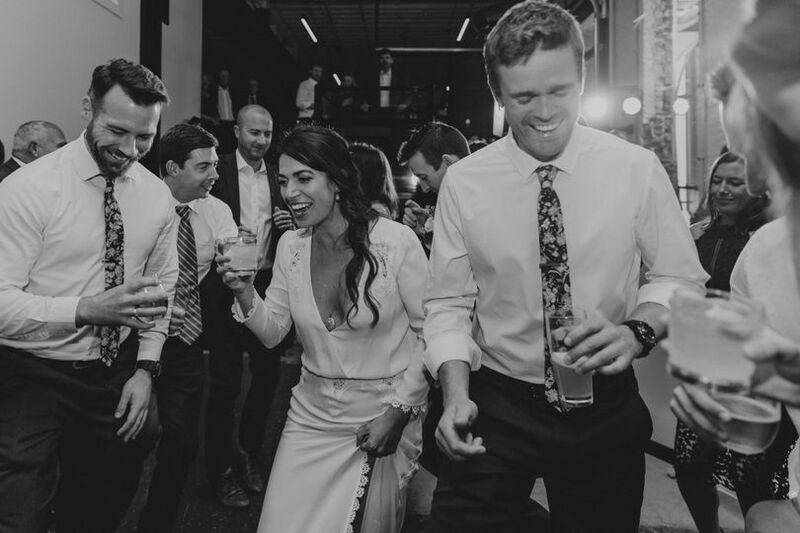 If you are looking for ceremony musicians or reception DJs, these are your guys.